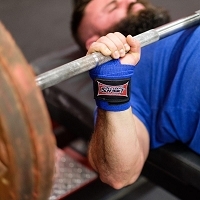 Titan has re-released the signature series wrist wraps. It is the most supportive wrap Titan has ever made. More tension and support that the THP wraps yet more comfortable. 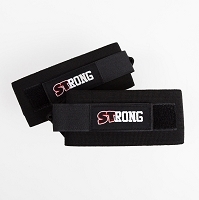 This wrap definitely is not for beginners; this Premium wrap was constructed for huge weights for Elite lifters. 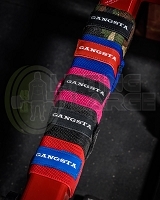 Best wrist wraps I've ever used. Good price for a great product. Noticed a difference one I started using them. All I can say is PERFECT. 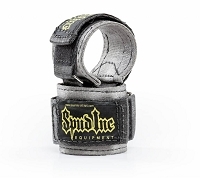 I have tried other straps and these are the best that I have found so far. I would highly recommend them. 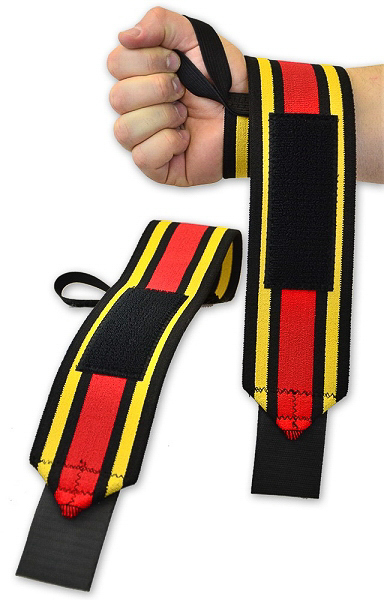 Fantastic wrist wraps best pair I have brought, support in next to none can not fault these also have the titanium wraps for training but for comps I swear by these!! the best on the market.a lot of support stays thight through the whole lift!